Enjoy the gateway you deserve aboard the MaryTime. An elegant 30 foot downeast-style cruiser with ample space for any occasion. Like London and Paris, this seaport city is world class. Our fleet has two boats because we are passionate about both fishing and cruising. Captain Dave and his first mate Shelley provided an outstanding cruising and adventure experience for me and my family. We set sail from Daniel Island Marina and traveled to Morris Island for a family “get away”, it could not have been a better choice. 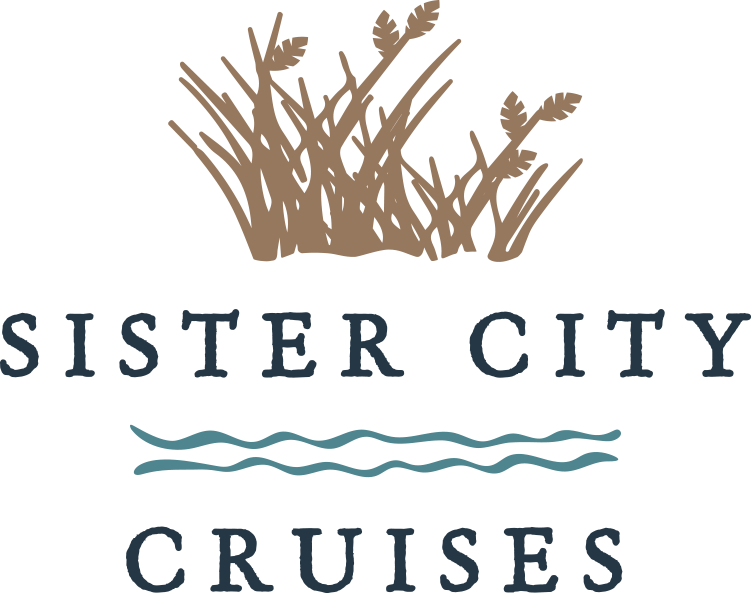 Think of Sister City Cruises as your waterway concierge, offering luxe-adventure cruises to historical seaports around Charleston, South Carolina. And so much more.